Coleman Legerton offers expedient organization for all stages of life and/or business development to help others create order out of chaos. She provides personalized services to help her clients better manage their space and time so they can lead more enjoyable and productive lives. Coleman was inspired to become a professional organizer after helping her father move from his house of 45 years to a small apartment in a retirement community. During the downsizing process, she recognized seniors need help transitioning with efficiency and compassion into their new phase of life. In addition to helping seniors move to new homes, Coleman enjoys helping clients of all ages organize their houses, their offices, and their lives. Coleman recognizes that everyone can experience times of overwhelm and frustration. She takes a non-judgmental approach to assessing the problems, identifying solutions and developing strategies to help her clients maintain order and balance in their surroundings. 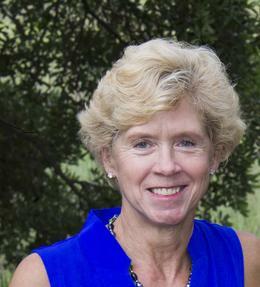 With her legal background, Coleman adheres strictly to the code of client confidentiality. Her analytical skills and calm demeanor supplement her organizational expertise, enabling her to provide effective systems and solutions for each individual client. As a member of both the National Association of National Productivity and Organizing Professionals and the National Association of Senior Move Managers, Coleman has extensive training in organizing techniques, best moving practices, and working with seniors. "Coleman helped me downsize and move from my home to a small assisted living apartment, and I can say without reservation that her services were magnificent! Because my daughter lives out of town, we were grateful that Coleman was able to coordinate all aspects of the move. With a friendly and helpful attitude, Coleman worked efficiently and tirelessly to help make this move ​as easy and comfortable as possible for me." "Coleman and her processes are incredible. She helped me face my clutter and clear it out by turning overwhelm into sanity step by step. 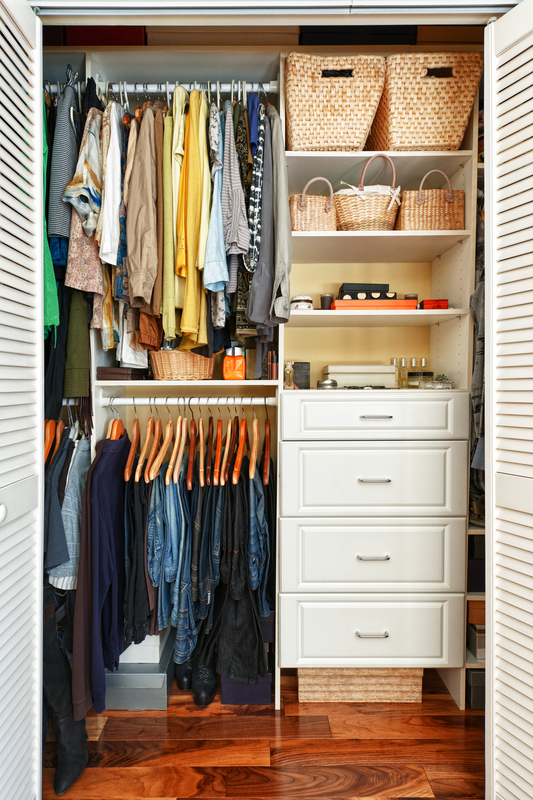 Although we began with only one closet, it morphed into a categorization process that proved so very helpful in living a more organized and clutter-free life! I FEEL so much lighter when I open the closet doors not. I doubt I could do what she did on my own, honestly, I do not have the energy or stamina. With her positive and can-do attitude, she got so much done in just a few short hours. She is a blessing! "Coleman has helped us implement systems for maintaining order throughout our house, but I am especially grateful for how she interacted with my mother who had recently moved into our house and was reluctant to let me help organize her room and closet. With patience and sensitivity, Coleman was able to help my mother to decide which clothes she no longer needed and how to store them so they would be easy to locate. Recognizing that my mother was not comfortable standing on a stool to hang her clothes, Coleman suggested a carpenter to lower the clothes rod and voila, clutter problem solved!" "We made a big move from Chicago to Charleston and needed lots of help getting set up in our new home, which had much less storage space. Coleman helped me go through clothes (getting rid of lots of winter clothes! ), make many Goodwill trips and organize closets, pantry, and rooms set up after we moved. She was an incredible help in getting us settled in our new home! I'm not sure what I would have done without her - she was fast, efficient, and a pleasure to work with!" "After living in the same house for 26 years, raising two kids, and running a home business, I was desperate for some help to tackle the accumulation of stuff! Having Coleman come in to help was such a positive experience. She understood my desire to find homes for items and not just throw it all away. Having Coleman work with me got me from procrastination and frustration to a process of making decisions and progress to a lot less stuff!"